This is an opinion piece by Rhys Cameron, a finalist in the 2019 Mr Gay Pride Australia competition. The piece was written as part of the competition judging. I am beyond lucky to have some amazing, beautiful, yet supportive people in my life now that I could not imagine being without, but it has not always been that way. Growing up in a regional country town, where people talk and have this idea of the world being “traditional”. This made it hard to understand who I was as an individual. Without fully realising my sexuality growing up, I was faced with the terms “gay”, “homo” and being bullied constantly and at times, daily. This created confusion, anxiety and instilled a mindset at the time of “caring what other people think of myself”. As a coping mechanism I excluded myself and became socially anxious around people, which stopped me from accepting who I was and not knowing my self worth and I believe that this is still happening today across our communities. When I was going through the motion of identifying my sexuality, I weighed 120kgs. I was depressed, overweight, no confidence and was scared of what the future may hold. I turned to physical exercise with a close friend of mine, who pushed me and pushed me. Over the next 12 months, I was able to do something I thought I was never going to be able to do and that was to get down to 70kgs in body weight. With this, came a little bit more love towards myself, facing my fears of rejection from family and friends, and being comfortable with who I am and what I am, and that is a gay proud man. 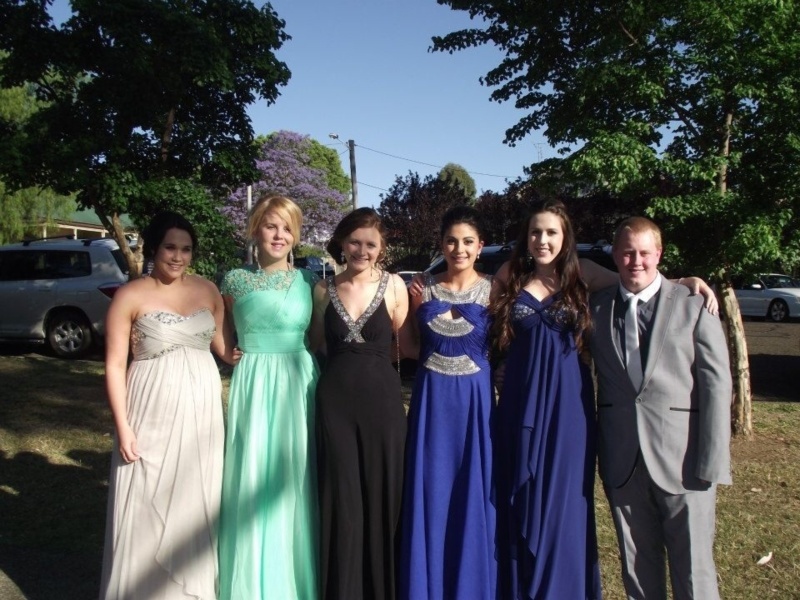 When I relocated to Sydney at the age of 21, I was faced with body shaming and not being “good enough”. This felt like rubbing salt in the wound. It created a space for me to turn to alcohol to factor in these fears of yet again, rejection. For a country boy moving to a big city is daunting, but not fitting everyone else’s “criteria” felt like my childhood and growing up yet again. However, when I was close to giving up, a guy that I worked with started and I became good friends with him. I will always remember him saying to after a few months after he started to get off “Grindr”, come, and make friends another way through Waterpolo. The first thing that I thought to myself was no way, I will be in swimmers and shirtless. However, I trusted the timing of my life and just went with it. Looking back now, it was the best decision I could have made for myself. Joining the Sydney Stingers gave me an understanding of what community is and how accepting that people can be even when you have stretch marks, loose skin and not worry about what you look like without a shirt on or even if you cannot play Waterpolo, which to this day, I still am hopeless at the sport. The Sydney Stingers gave me a taste of inclusive and a sense of “belonging”, which helped a lot when relocating to Brisbane and joining a fresh new all-inclusive Waterpolo Club – Brisbane Tritons. 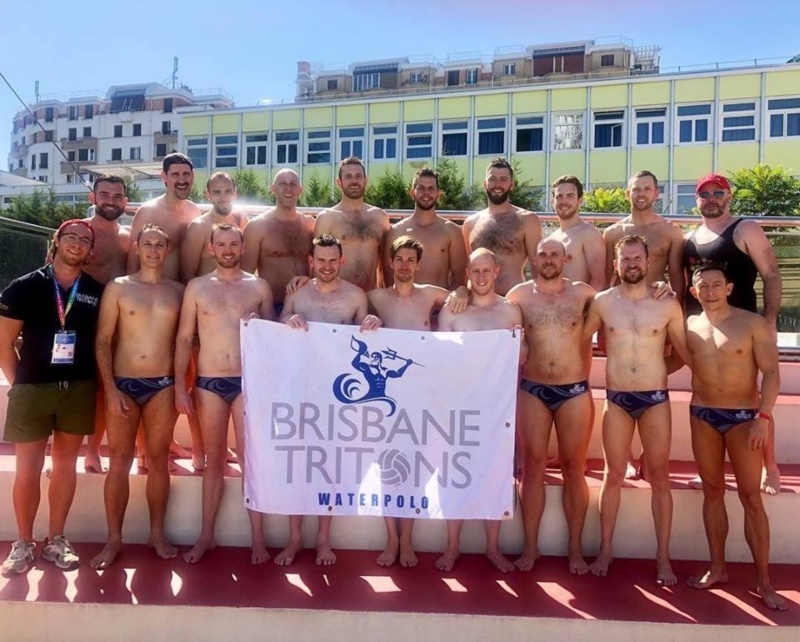 Joining Brisbane Tritons Waterpolo Club gave me a sense of “family” and a family away from home. The friendships and the inclusiveness helped me face my fears of rejection and help me identify myself worth, along with locking my full potential emotionally, physically and mentally. 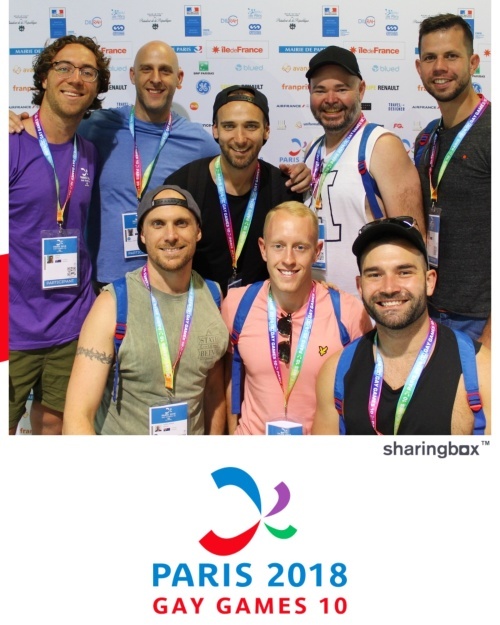 The club provided me with amazing opportunities such as; playing in pride challenges with A-league Waterpolo players, marching up Oxford Street in speedos every Mardi gras and currently in August 2018, representing the Brisbane Tritons at the Gay Games in Paris. 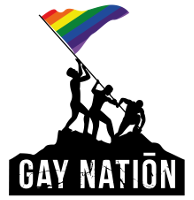 Without the help of that one person that opened me to this supportive community, which has now stretched nationally with clubs in Sydney, Melbourne, Brisbane and now Perth this has provided me with outlets and friendships across the country and now after the Gay Games in Paris, it has expanded across the world. I am forever grateful for that. To me, Mr Gay Pride Australia is not the title, it is about being a voice for those that are scared of rejection, helping them unlock their full potential and exposing individuals in our community from all walks of life, with their own stories to feel accepted within our community. I have learnt that with pain comes strength and those hard times that we face in life, others go through as well. Together we need to support each other and be better than we were yesterday. Just like the Mardi Gras theme this year, be fearless. Without the people around me, I would not be the man I am today and gosh… I am proud. Finding people that get you, make you laugh, are there when you need them, can make you feel more at ease. For some, like myself, being from a country town I find it hard to feel connected. Therefore, it is important for us all to reach out to that shy guy in the corner, who shows up to their first social outing with a sporting group and help them feel welcomed because that was you one day. At the end of the day, that guy in the corner is one of us and is just searching for his tribe.